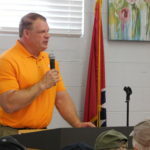 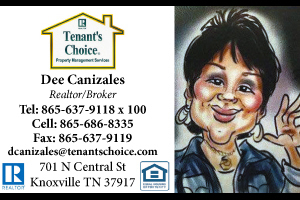 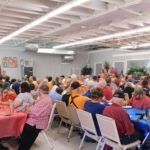 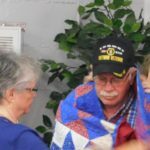 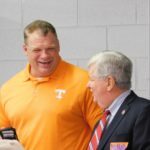 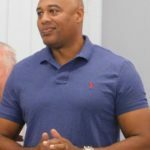 Knox County Mayor Glenn Jacobs sponsored the monthly free Veterans’ breakfast on Saturday, September 15, 2018 at the Community Center in Powell. 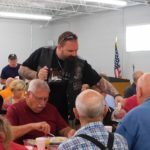 There is a FREE Veteran’s breakfast the 3rd Saturday of each month. 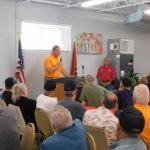 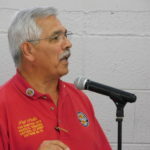 Mayor Jacobs has stated that he is a friend of veterans and sponsored this breakfast to show his appreciation and to create an opportunity to meet some of the area’s men and women who have served our country in uniform. 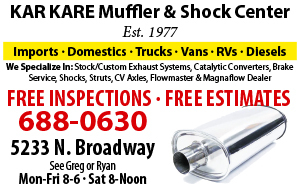 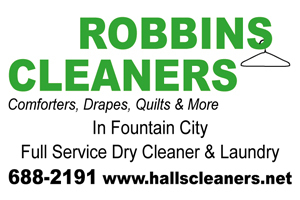 All U.S. military veterans are welcome. 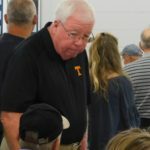 There are typically Veterans of WWII, Korea, Vietnam, the Cold War, the Balkans and the various Gulf Wars attending the breakfast.